Looking to improve the quality of sound in your car? Call Stitch Headz Car Audio Cheyenne WY. 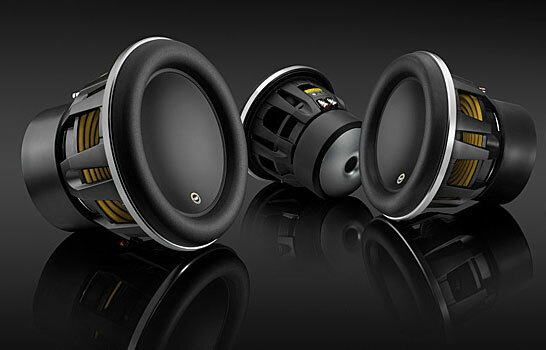 We’ll hook you up with speakers, amps, subs, and custom enclosures to maximize your cars potential. Let us personalize your sound system!